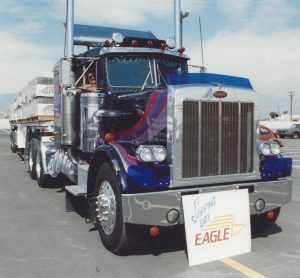 As we celebrate our 30th anniversary, it’s important to pay homage to those who have been a part of the Eagle family since nearly the beginning and have contributed to our continued success. Here’s what a few of our longest tenured account representatives had to say about the company and their experiences over the years. Since the beginning, Eagle’s vision has remained the same: to be the company of choice not only for our customers, but also for our team members. We’re grateful to have had – and still have – so many valuable and influential people as part of the Eagle family. The company’s successes couldn’t have been made possible without them! 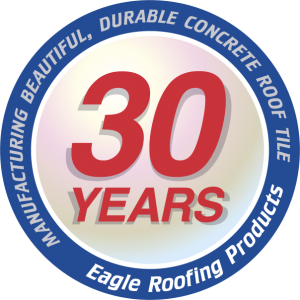 To learn more about Eagle Roofing Products, visit www.eagleroofing.com.